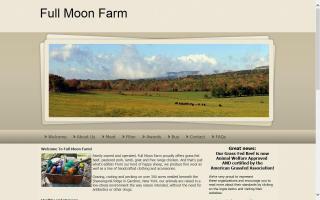 Family owned and operated, Full Moon Farm offers grass fed beef, lamb, and goat as well as pastured pork and chicken. 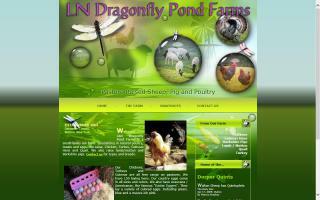 In addition, the farm raises sheep from which fiber is sheared, hand-washed and hand-dyed on location. Farmer and fiber artist Laura Watson uses this superior wool to create functional fiber art in the form of hats, shawls, vests, purses, rugs, and blankets. 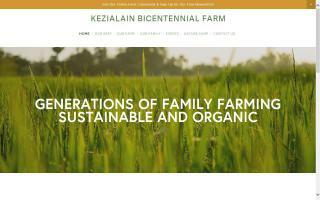 Hillside Meadows Farm is a family farm using organic & natural practices to provide food for our family and yours! 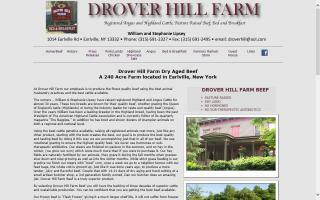 We sell 100% grass-fed beef from certified organic cattle on our beautiful farm in Orange County, NY. We feel that raising grass-fed cattle is a sustainable use of this land that has supported our family since 1775, keeping it naturally fertile to grow native plants and grasses for our animals. 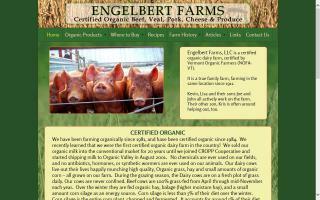 We are certified organic farm that raises Angus/Hereford beef cattle and laying hens. 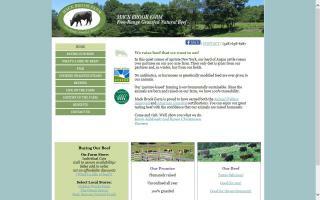 We sell our grass-fed and grass-finished beef and AWA (Animal Welfare Approved) eggs in Rochester area health food stores. 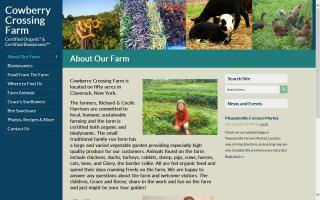 Lowland Farm is a farm in the Hudson Valley that raises 100% grass-fed and grass-finished beef. Lowland Farm's cows spend their entire lives out of doors, grazing on open pastures in Amity, by the Black Dirt fields of Pine Island, NY. Mixed breeds, including Angus, Hereford, and Devon, they graze on grass in the summer and, in winter, eat hay harvested from the bottom lands of our farm. At Lowland Farm we aim to raise our cows responsibly, to graze our land in a sustainable fashion, and to price our grass-fed beef reasonably. 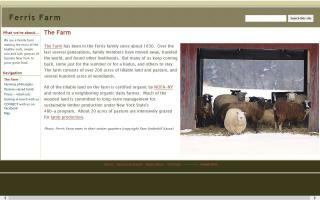 Sustainable livestock and produce farm located in Mariaville, NY Some of our products are Grass raised Black Angus Beef, Pastured raised pork, lambs, and poultry. 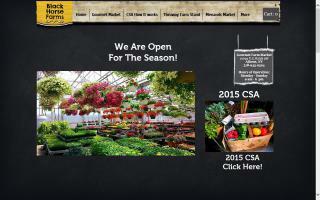 We sell at the Schenectady Green Market, Spa City Farmers Market, and the Troy Waterfront Market. 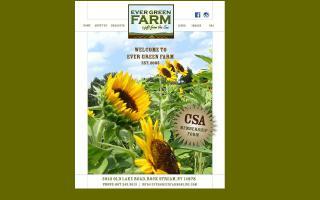 You can also find our meats at Gade farm in Guilderland on Rt. 20. 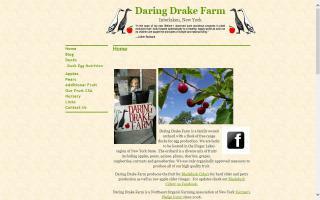 We also sell on the farm by appointment.